With E3 right around the corner, it’s yet another slow news week. 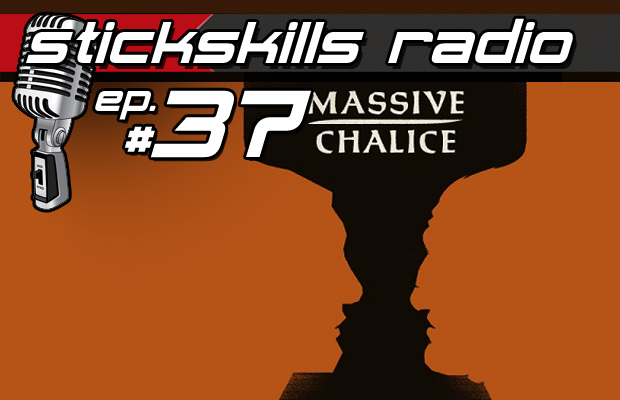 We do however spend a good bit of time talking about Double Fine’s second Kickstarter, Massive Chalice. We’ve yet to see the fruits of Double Fine’s first Kickstarter project, is it too soon for another? For the rest of the show we attempt, and fail, to make predictions about E3. We definitely speculate and make jokes, so there’s that.